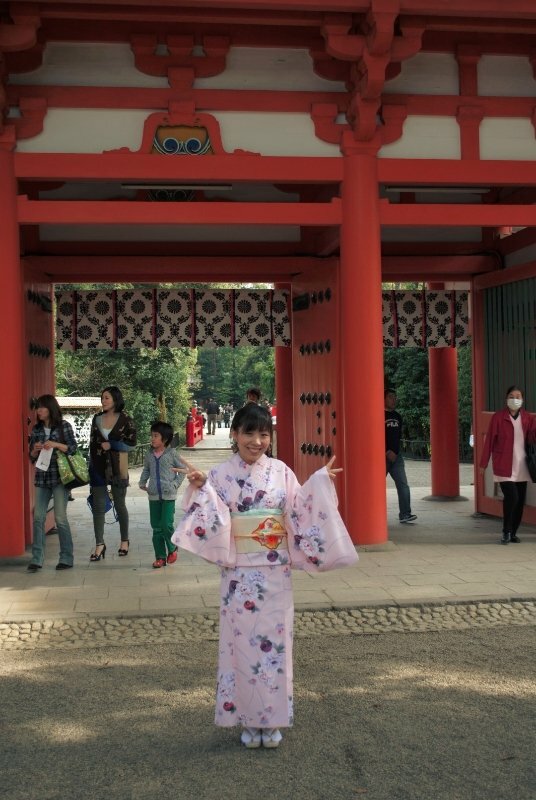 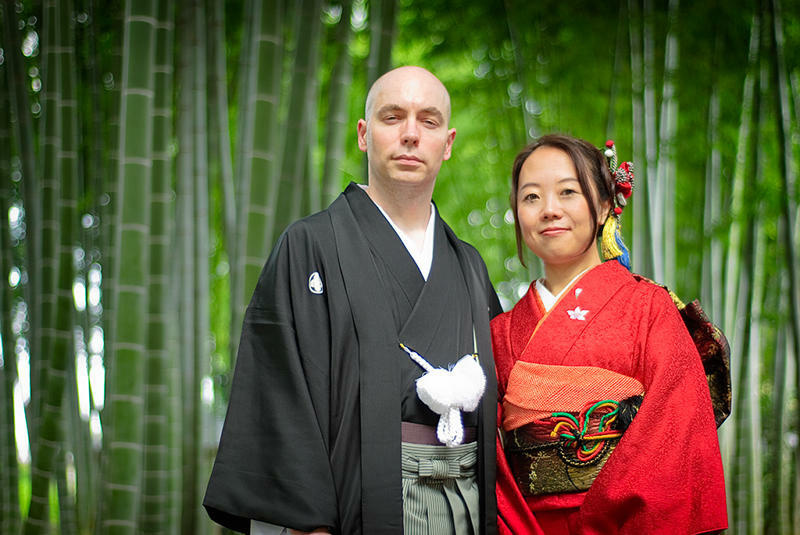 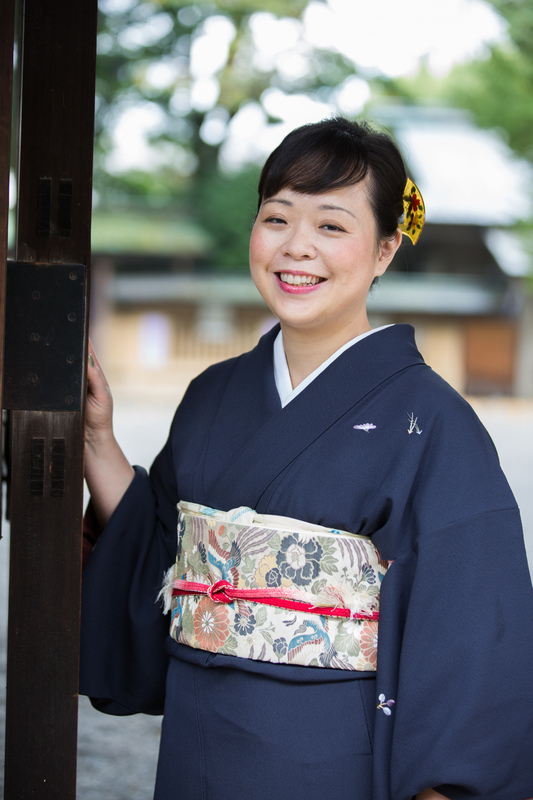 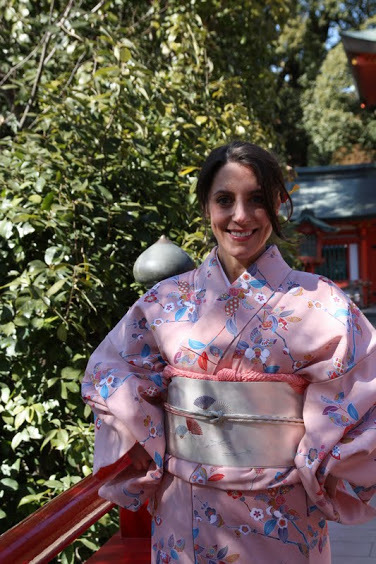 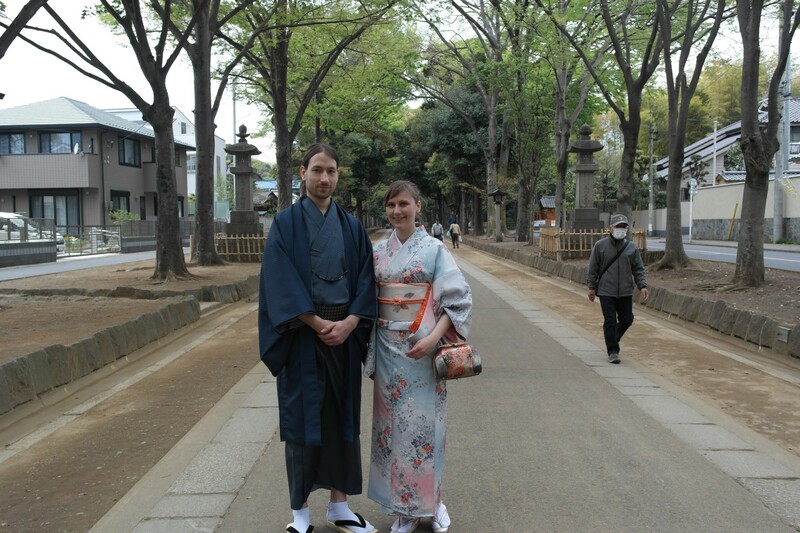 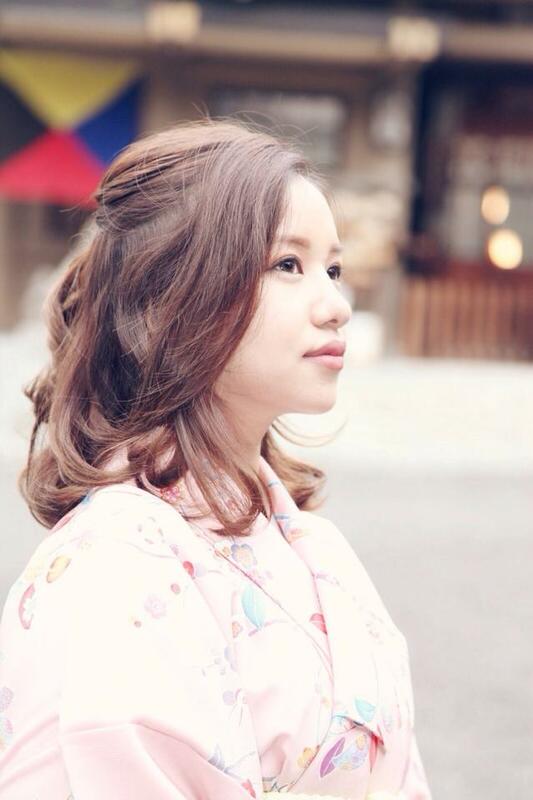 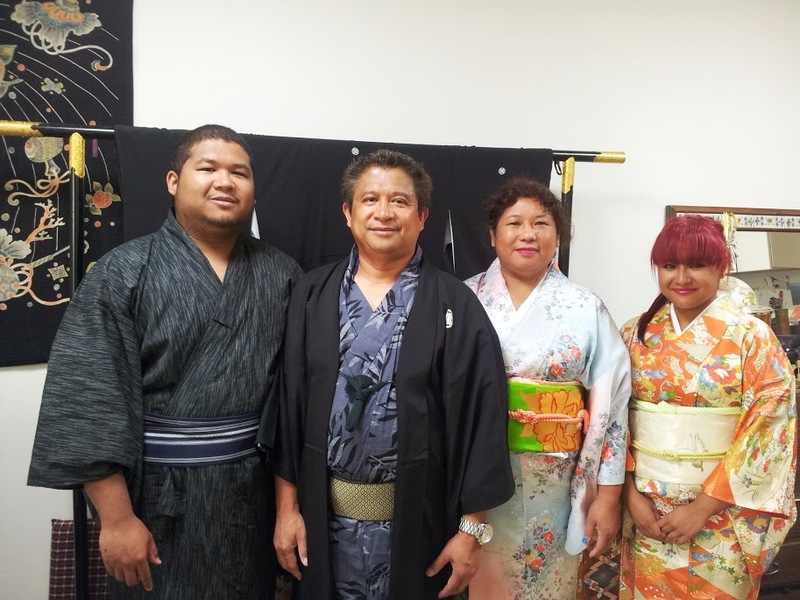 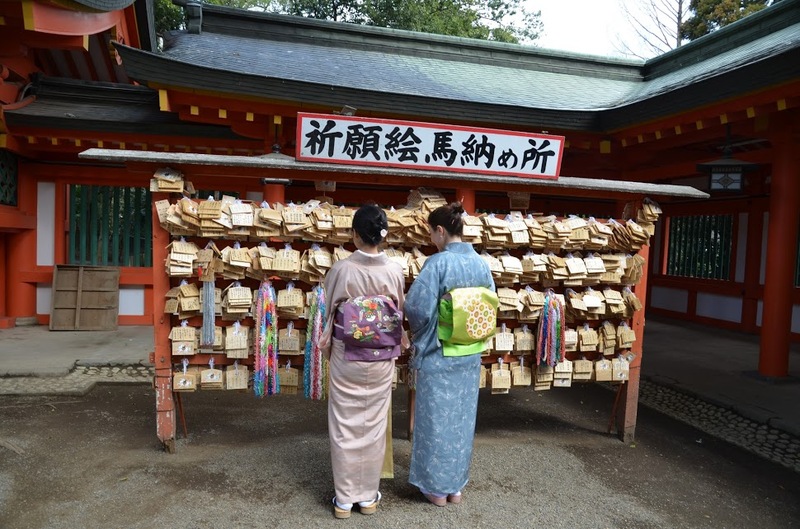 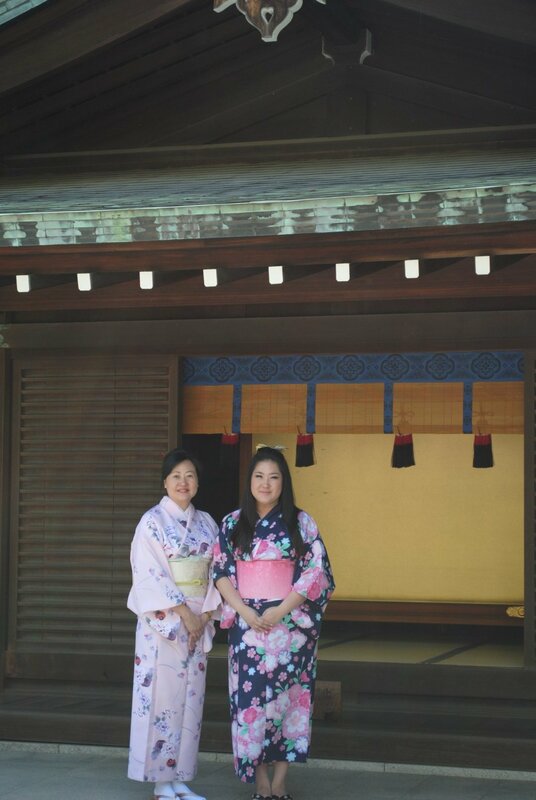 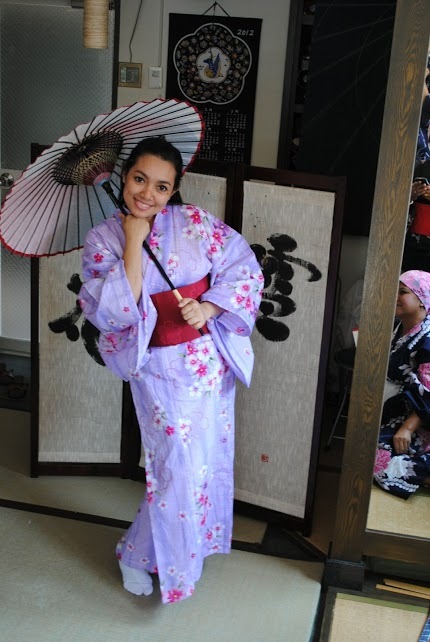 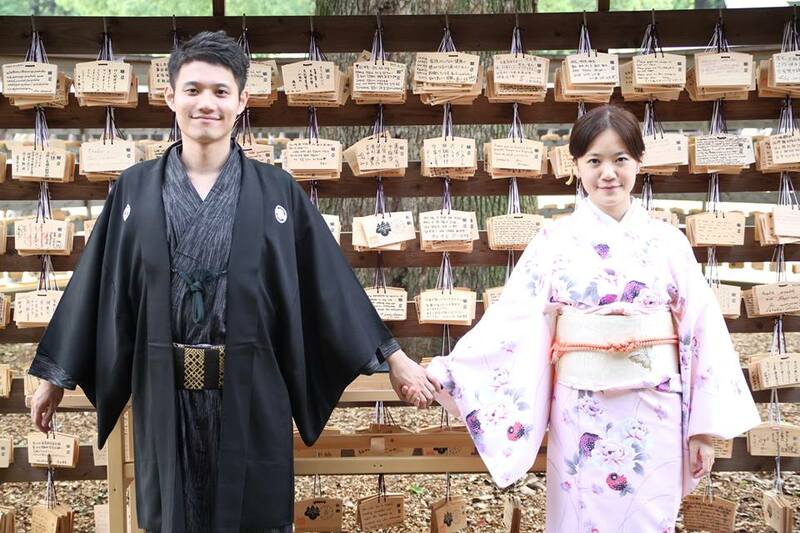 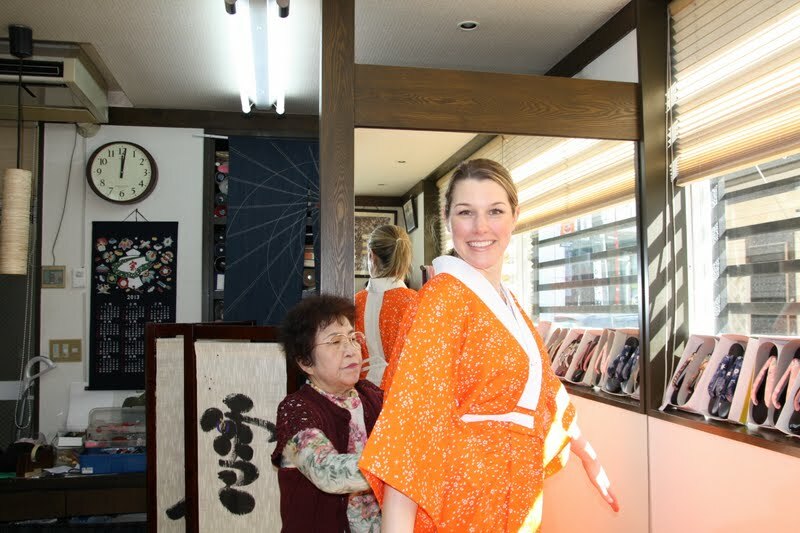 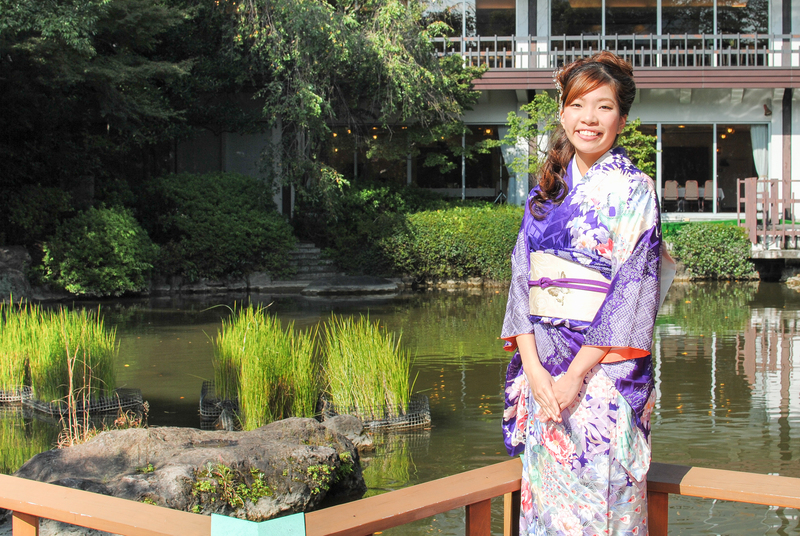 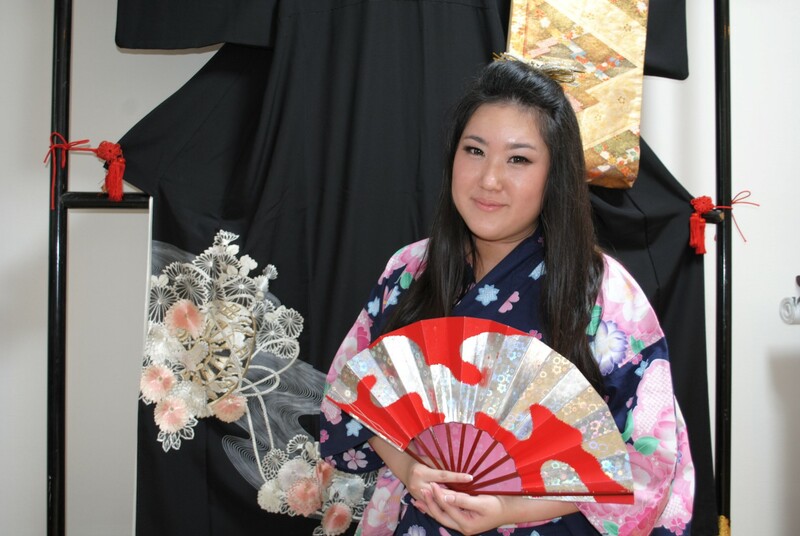 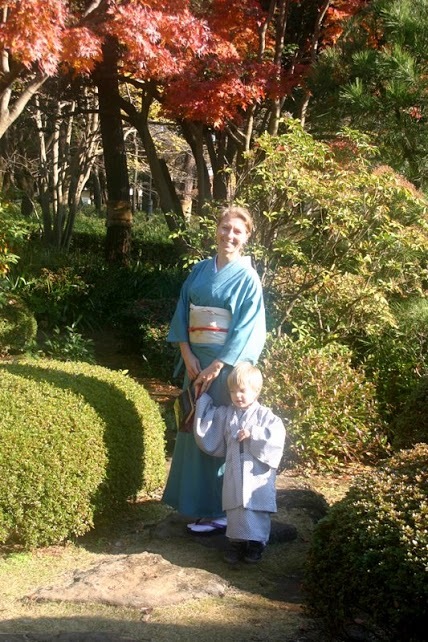 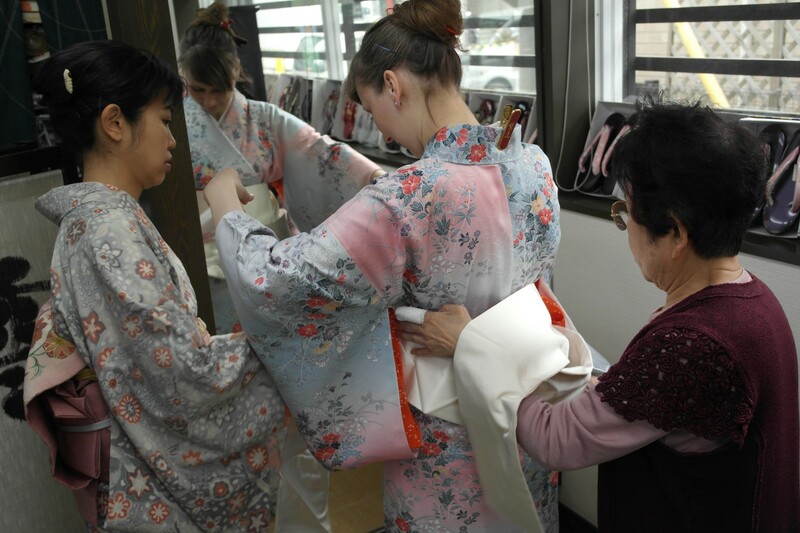 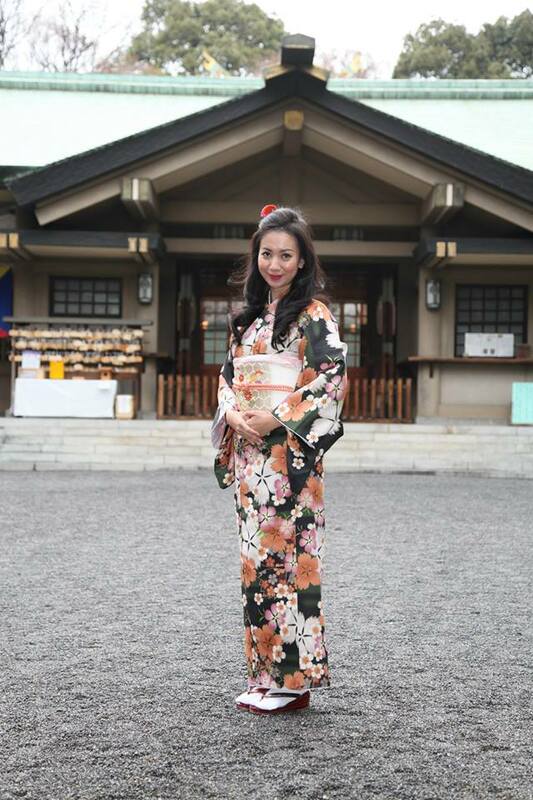 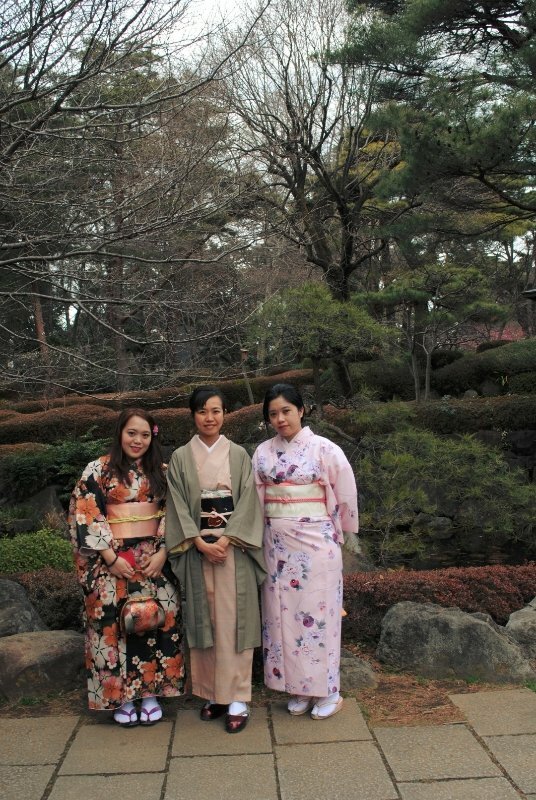 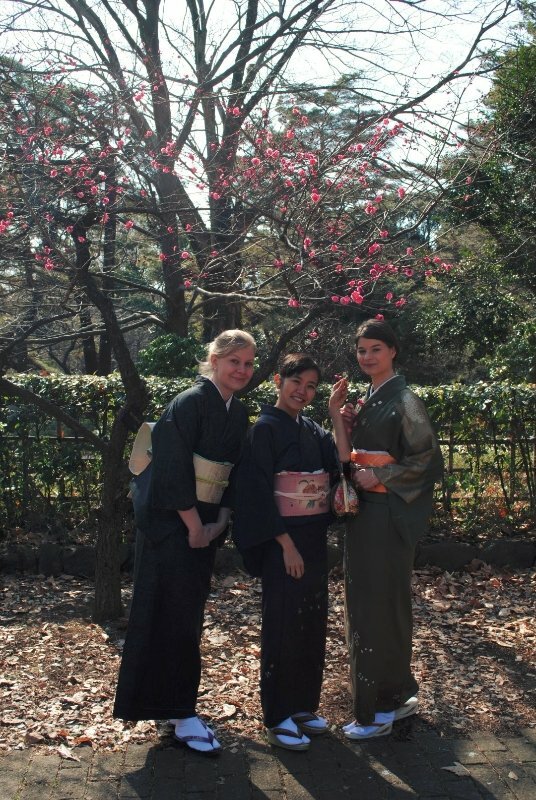 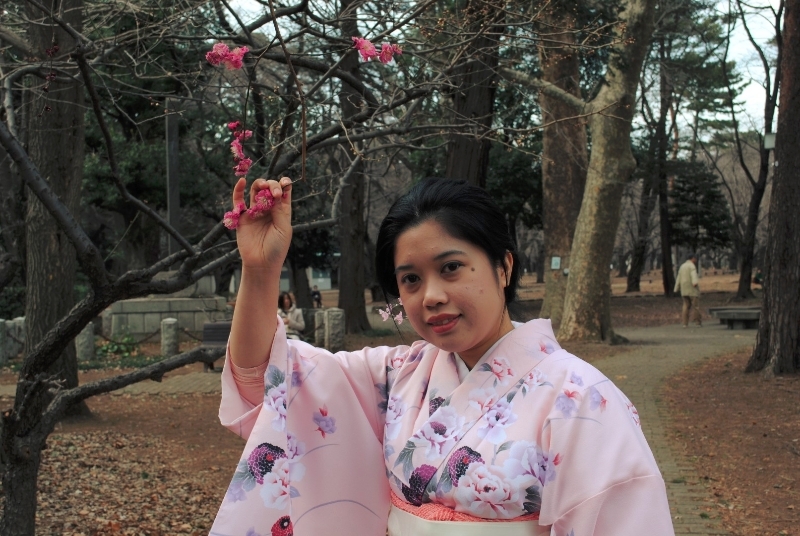 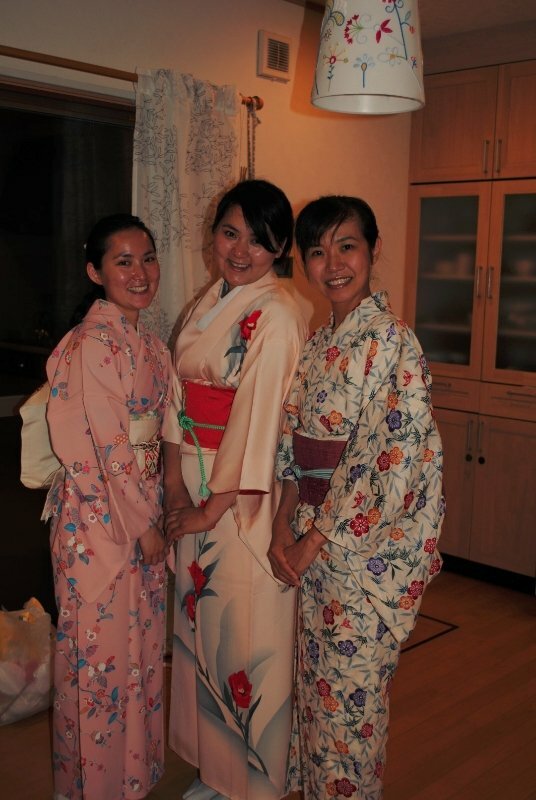 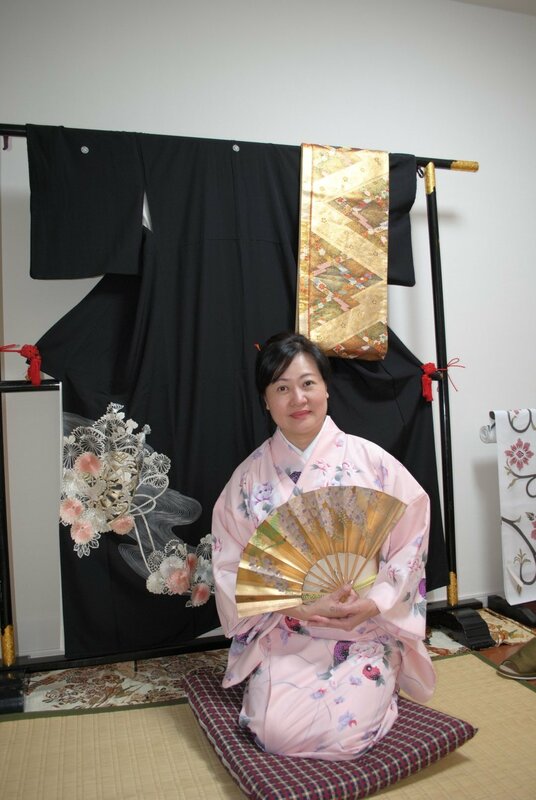 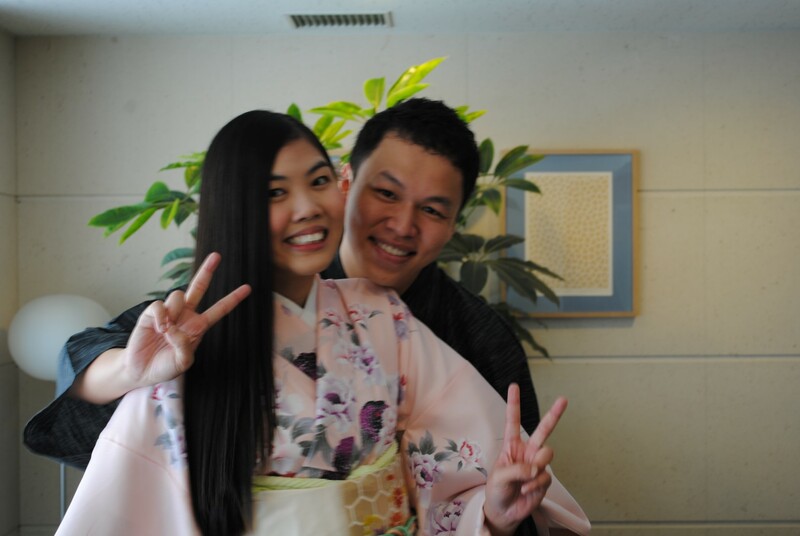 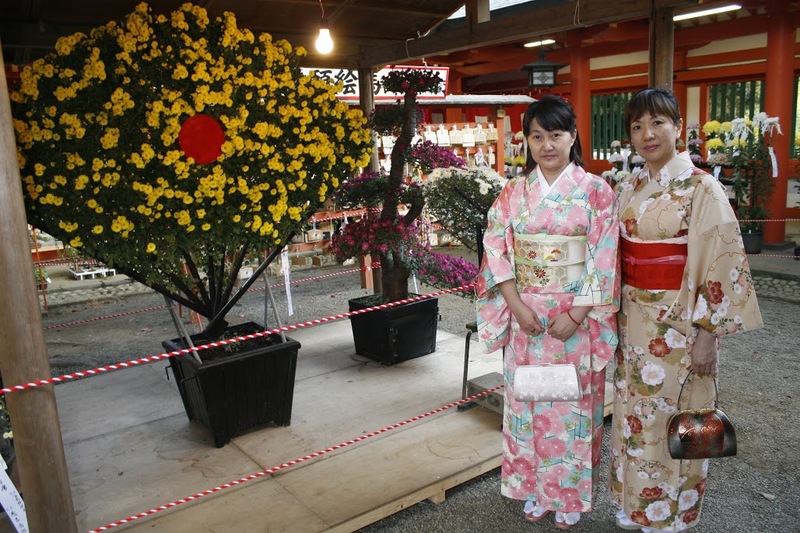 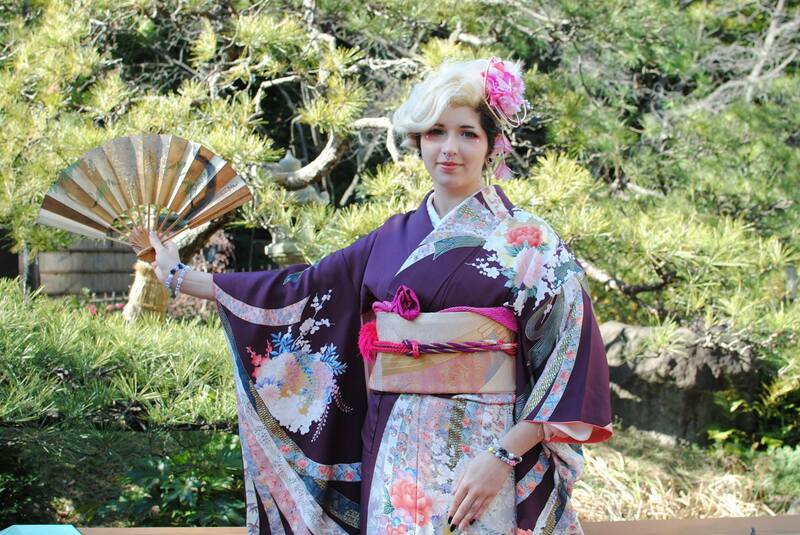 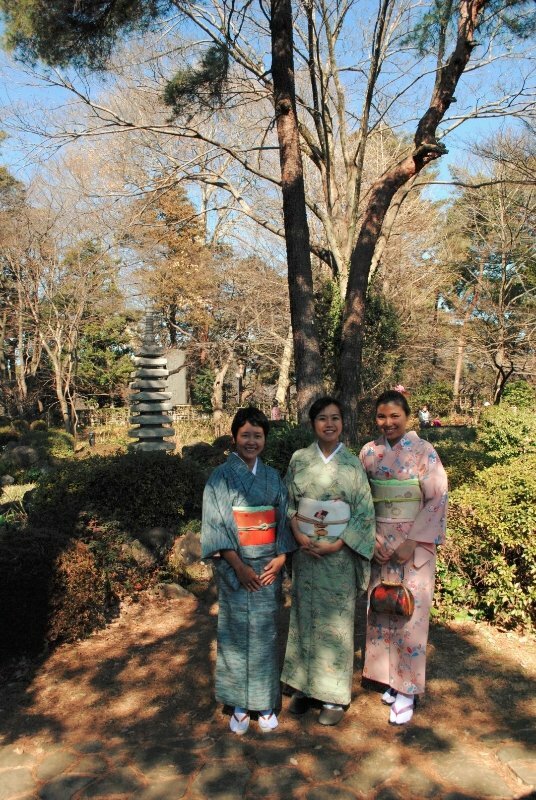 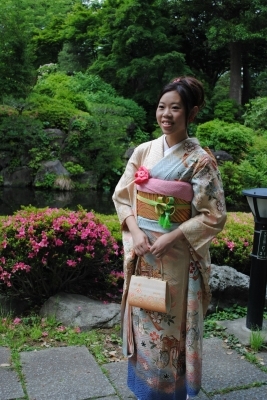 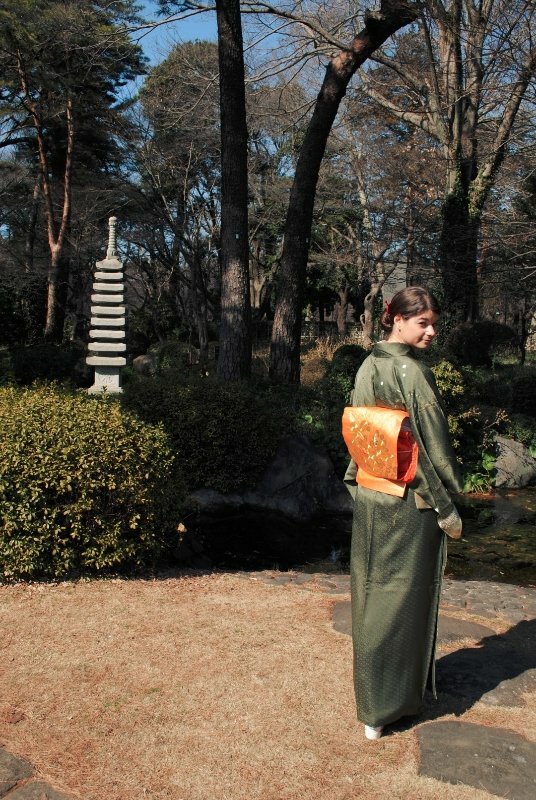 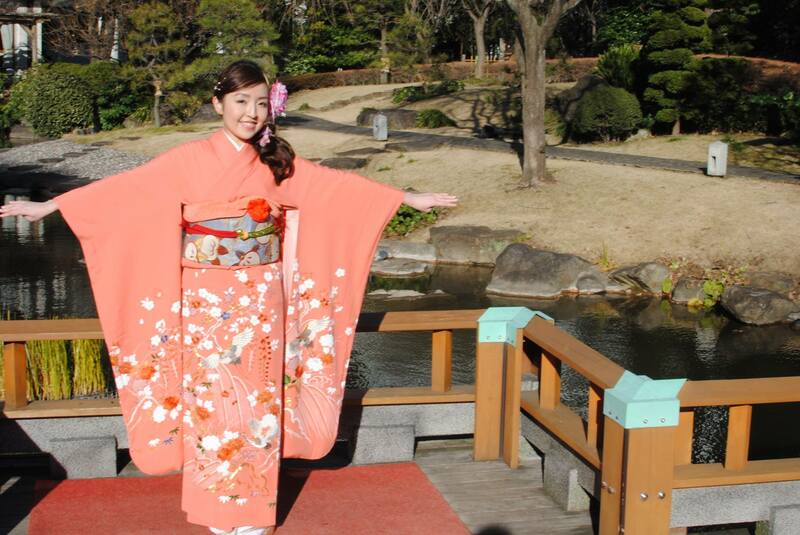 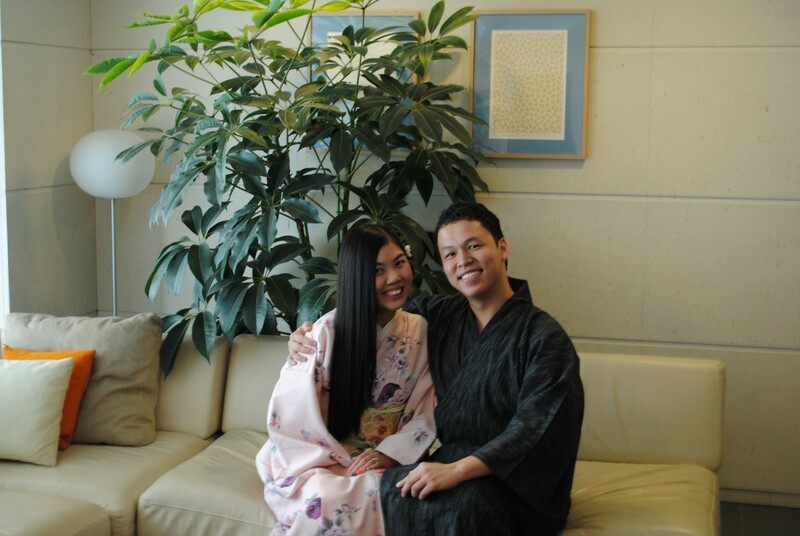 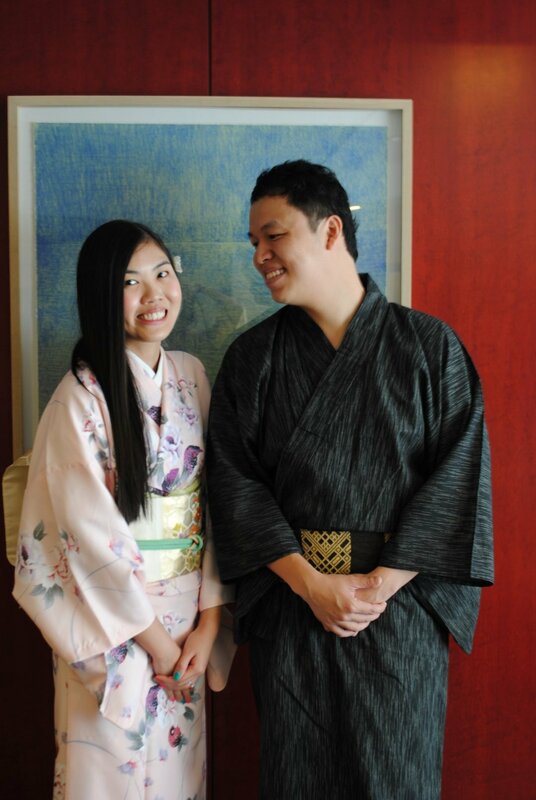 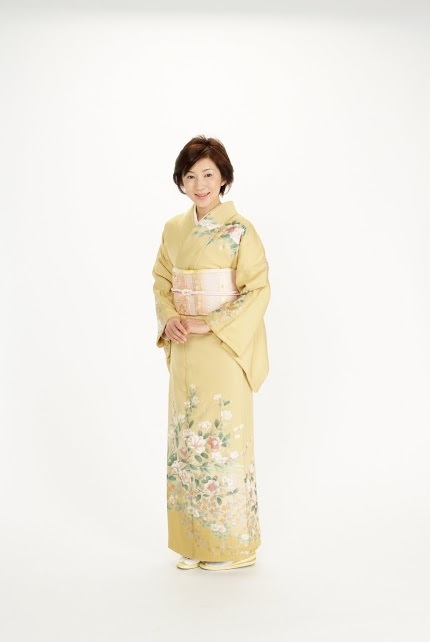 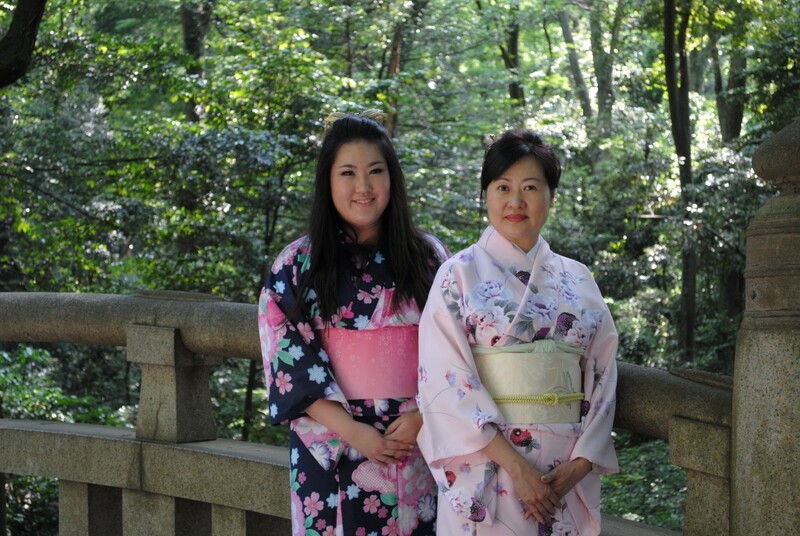 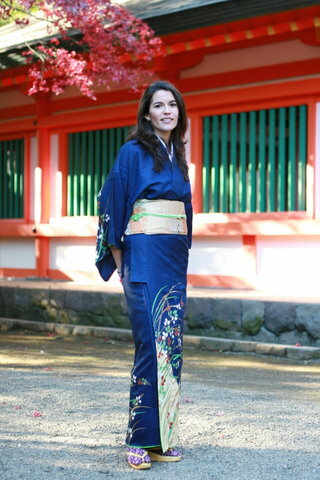 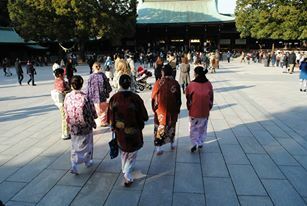 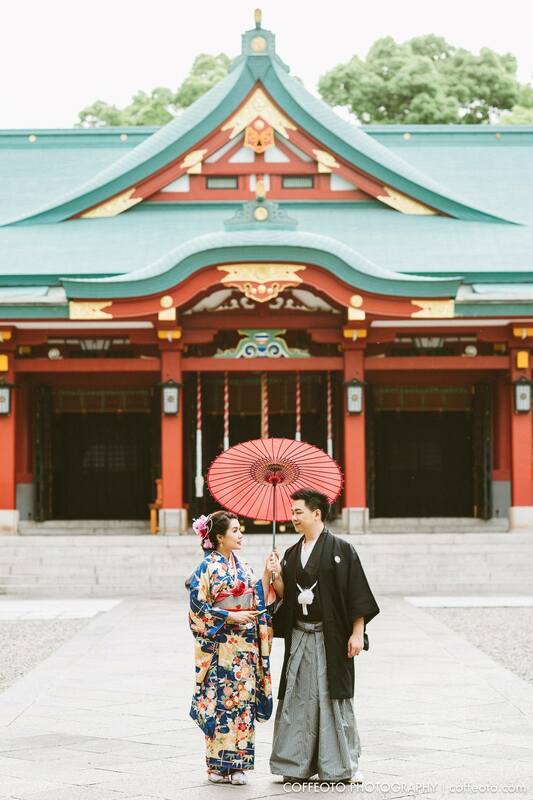 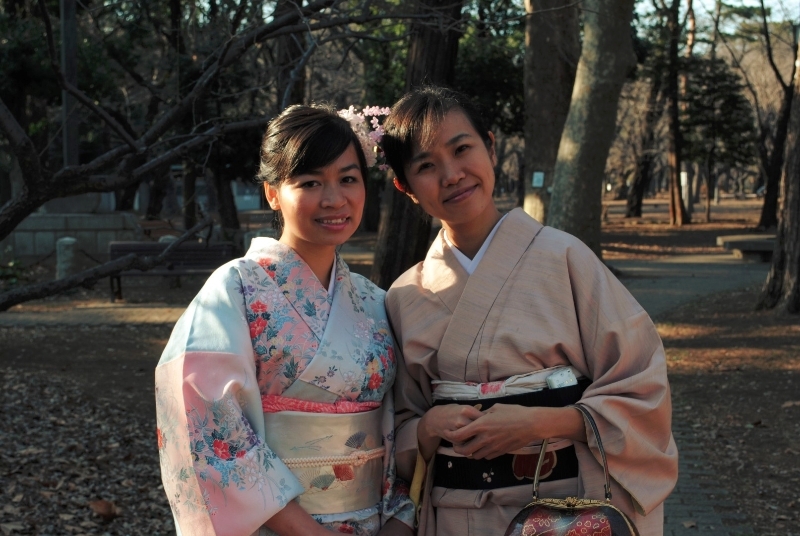 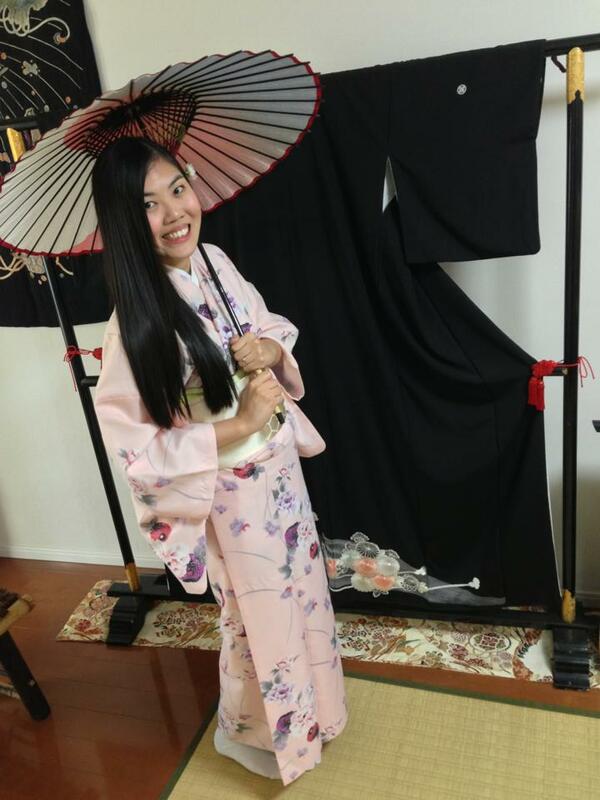 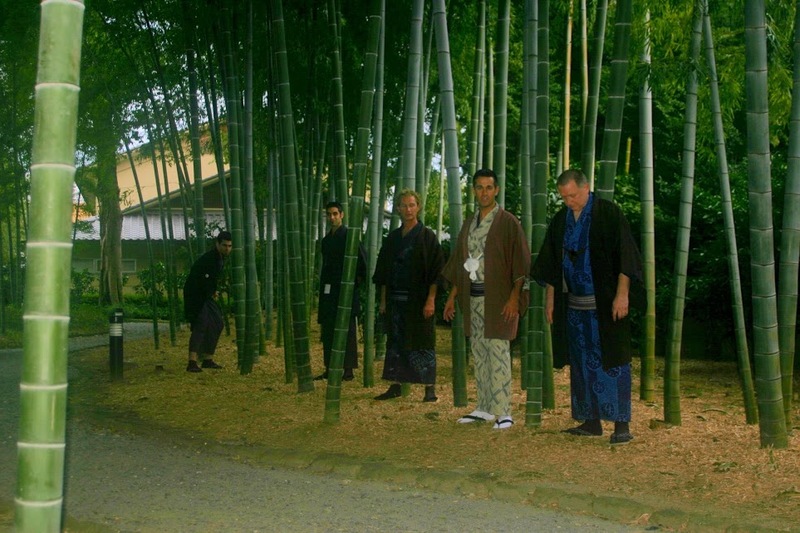 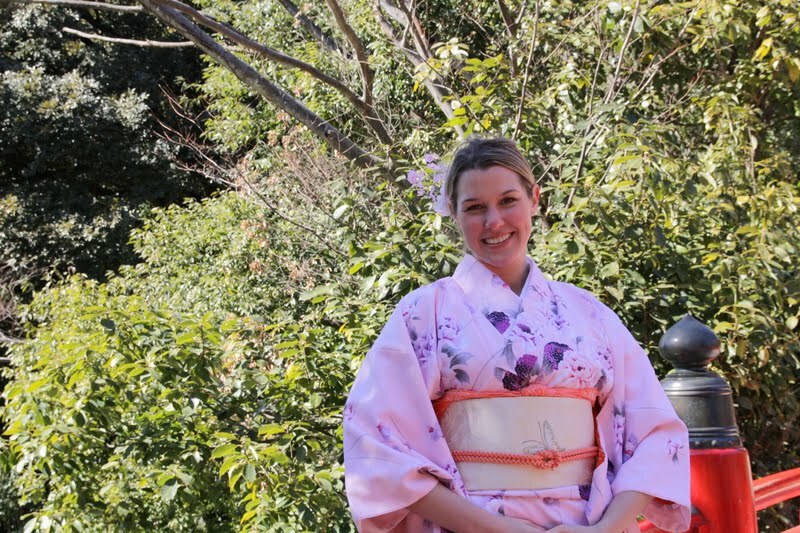 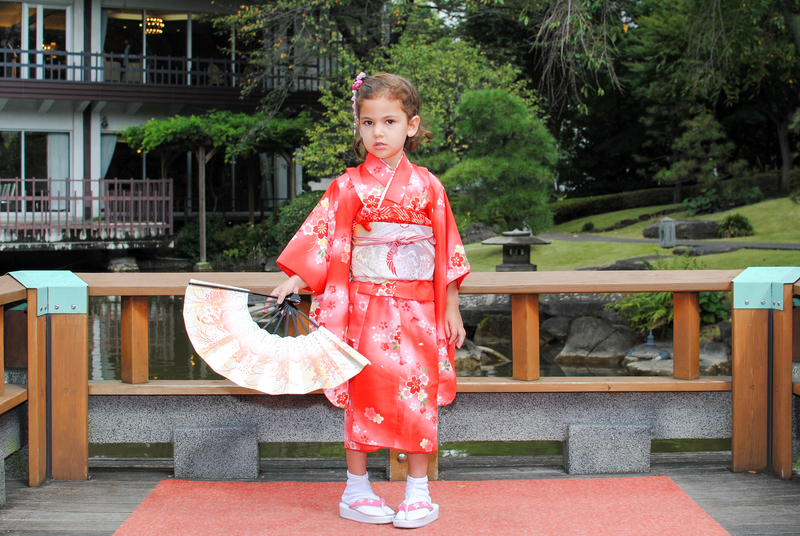 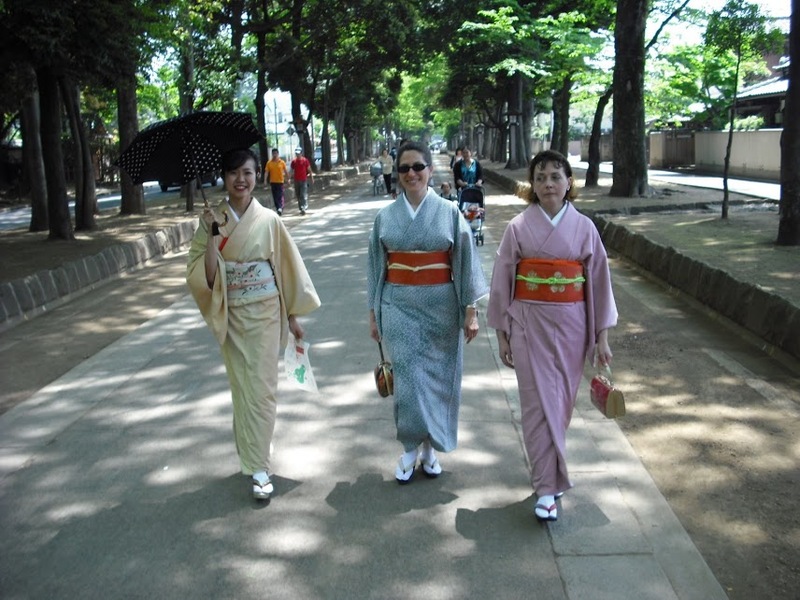 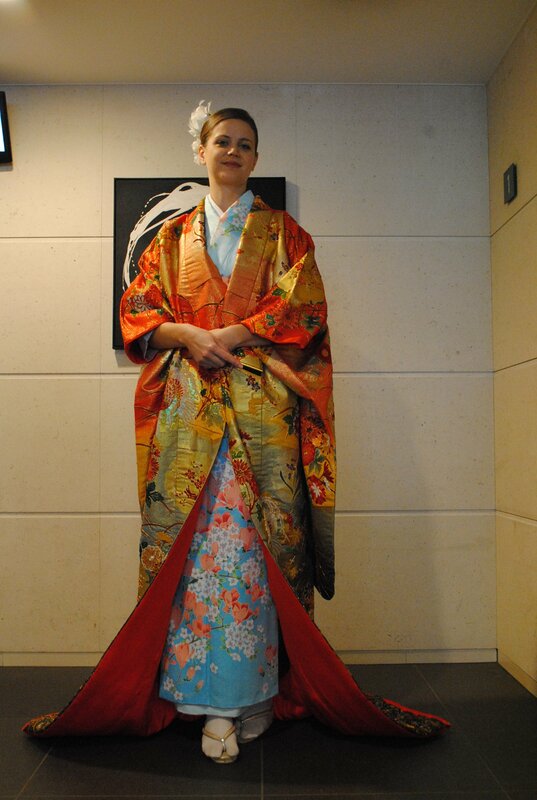 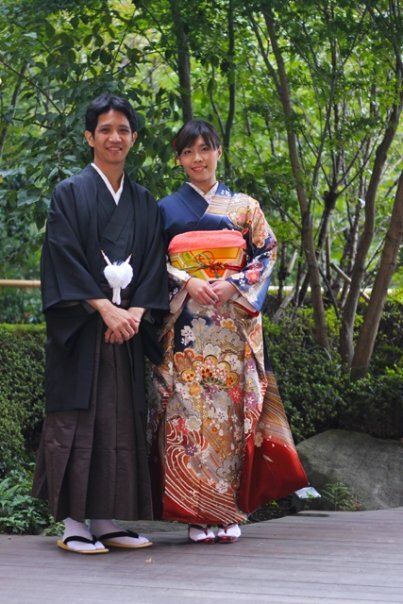 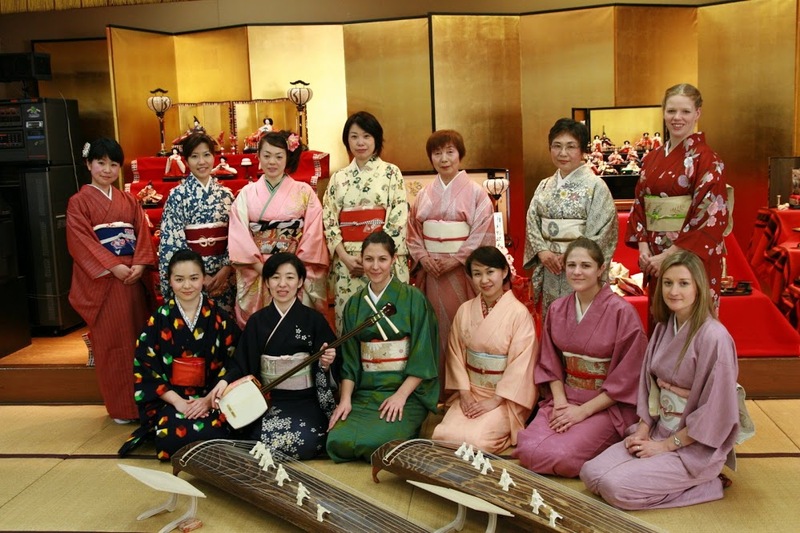 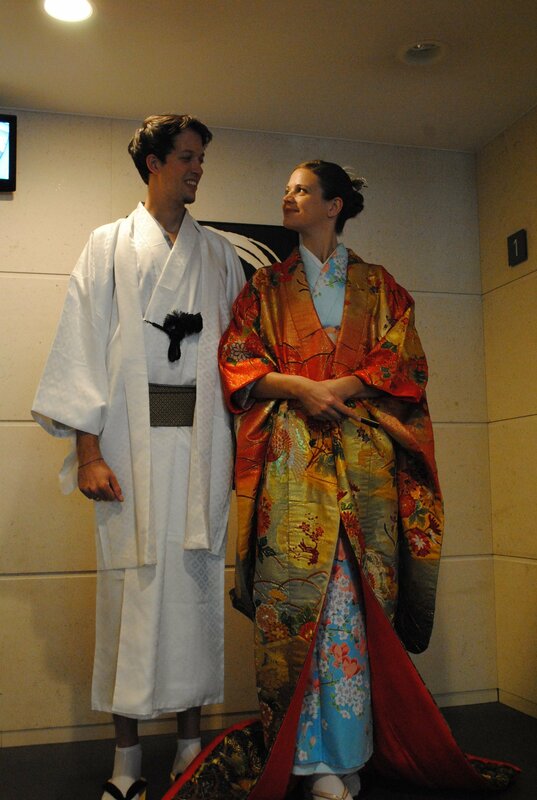 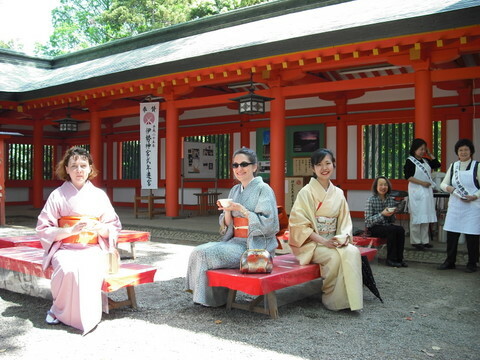 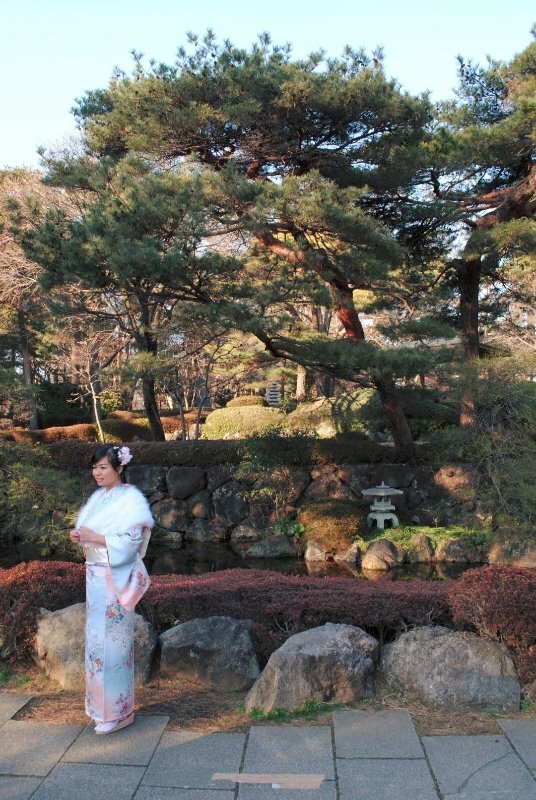 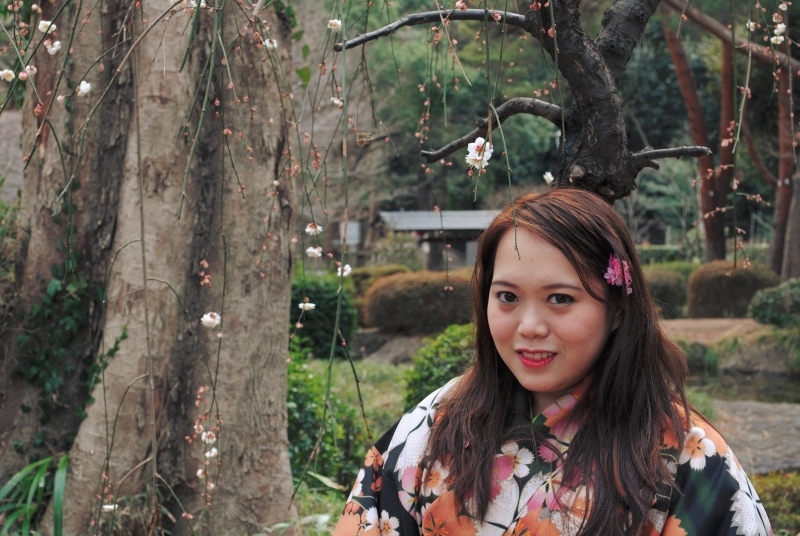 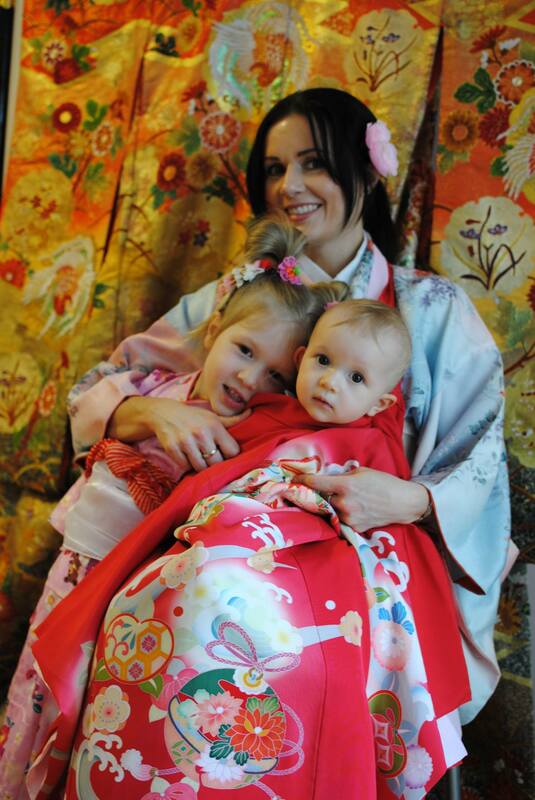 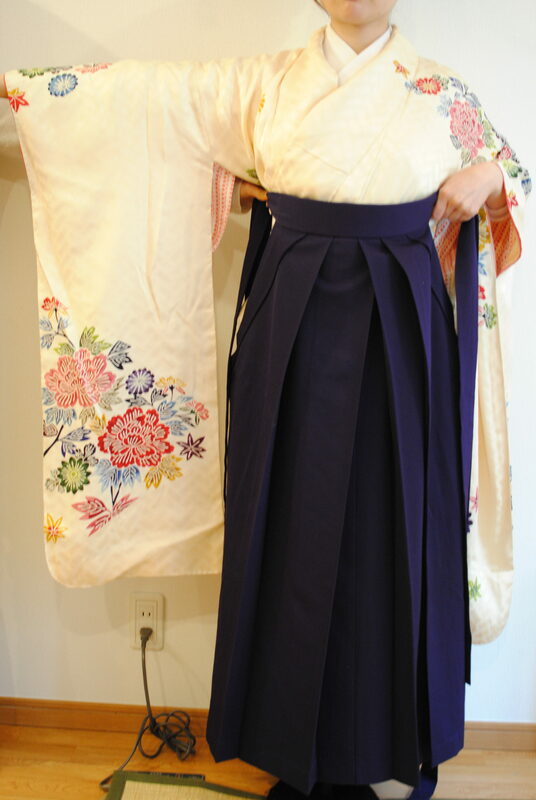 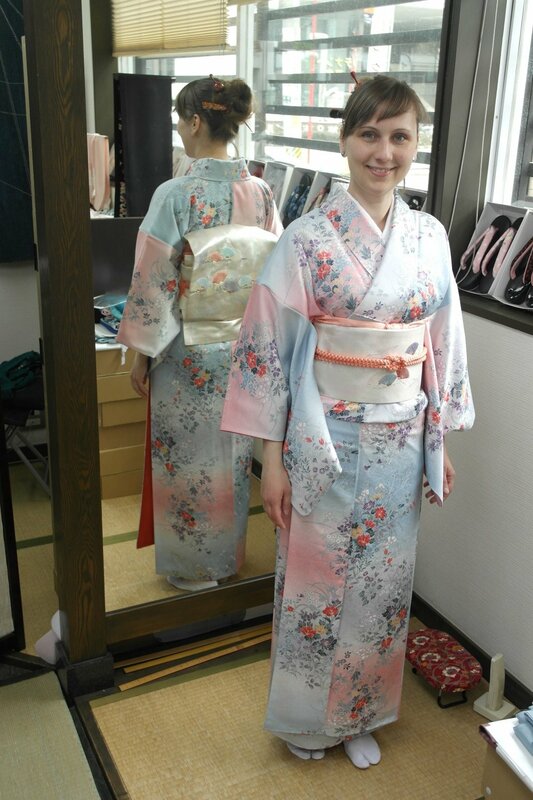 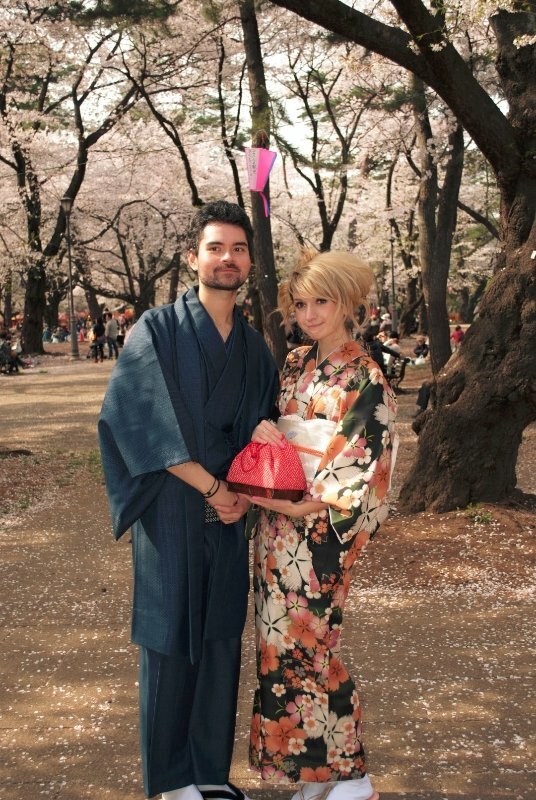 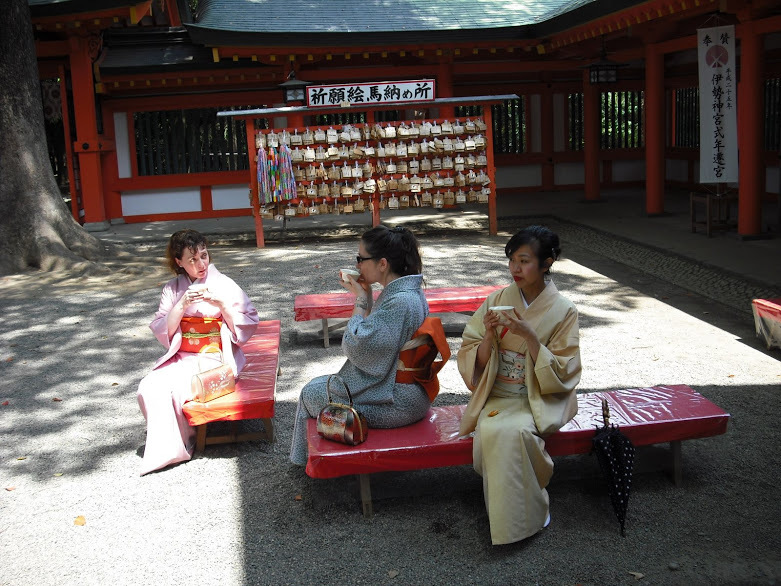 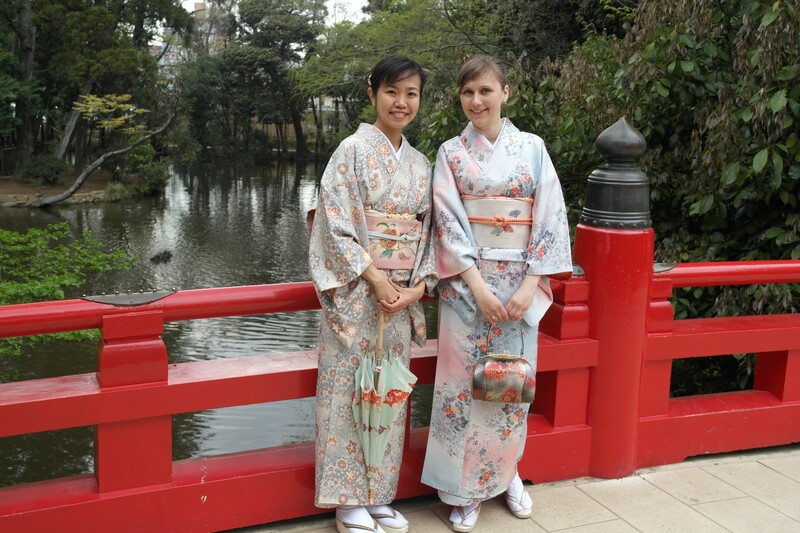 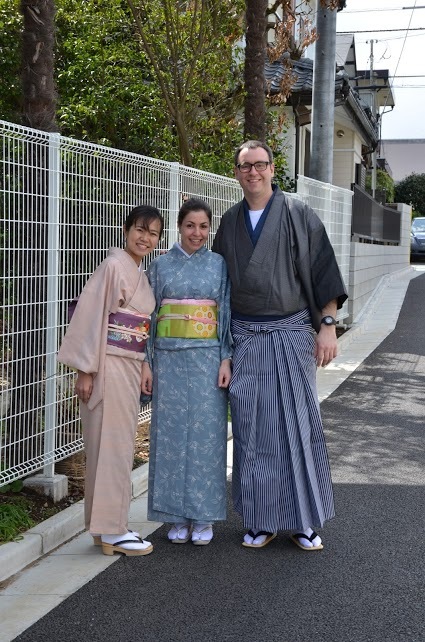 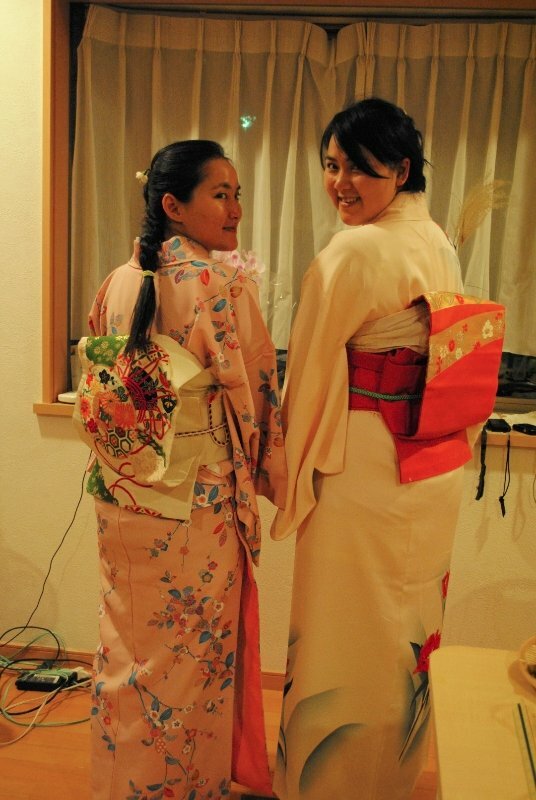 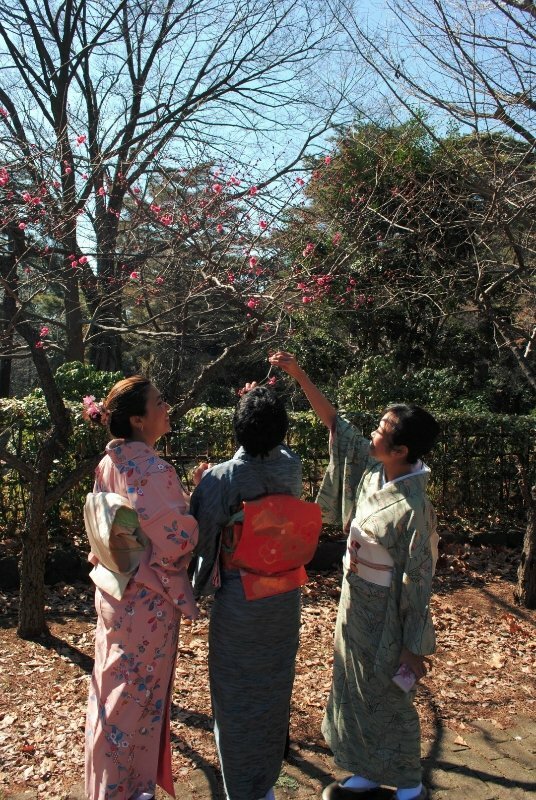 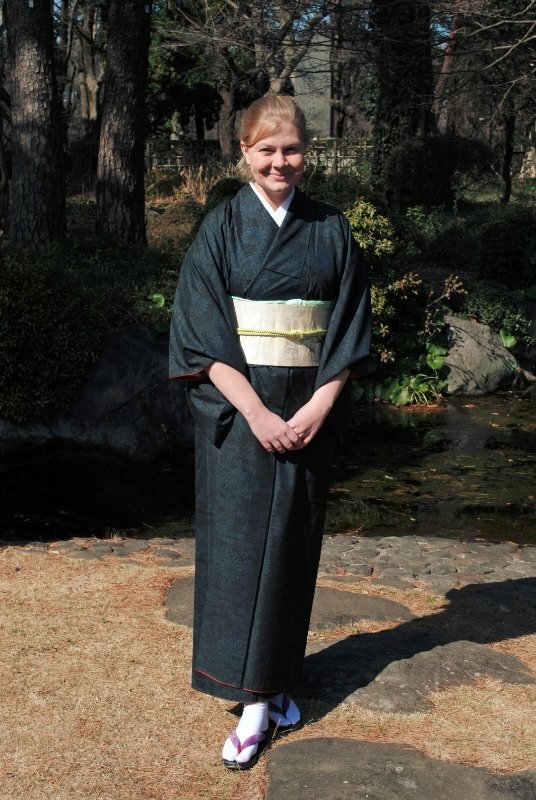 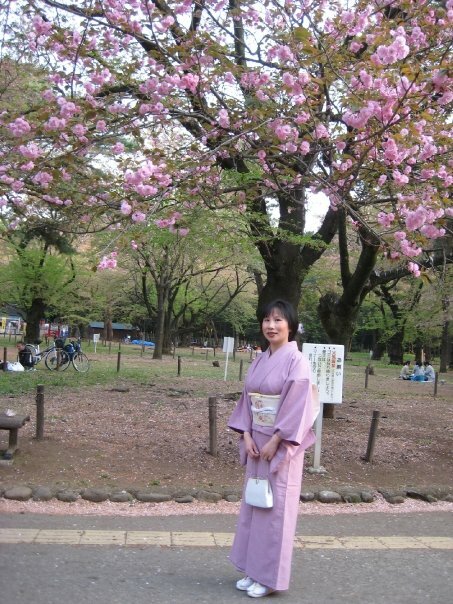 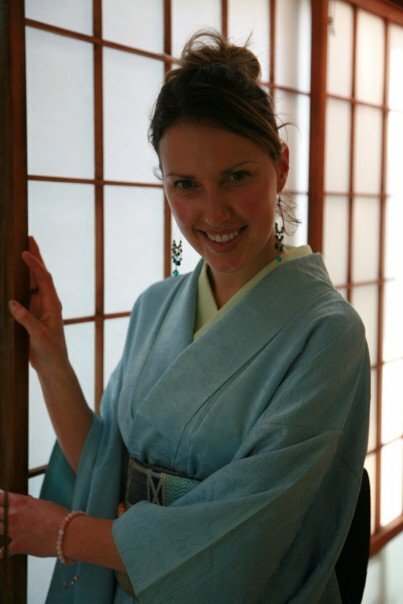 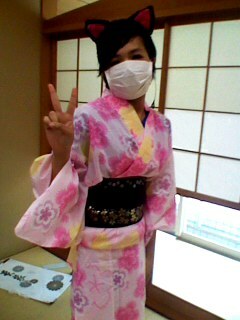 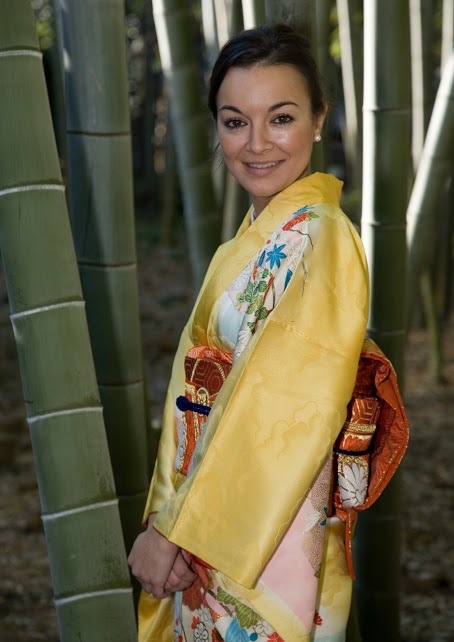 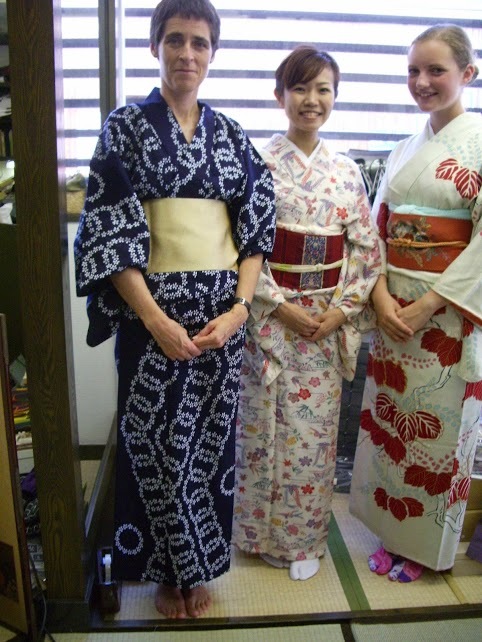 Want to wear real authentic Kimono for your special graduation? 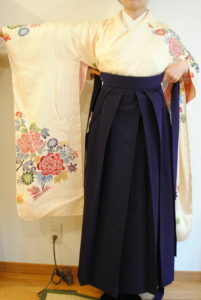 Inc; all rental items with dressing supporting. 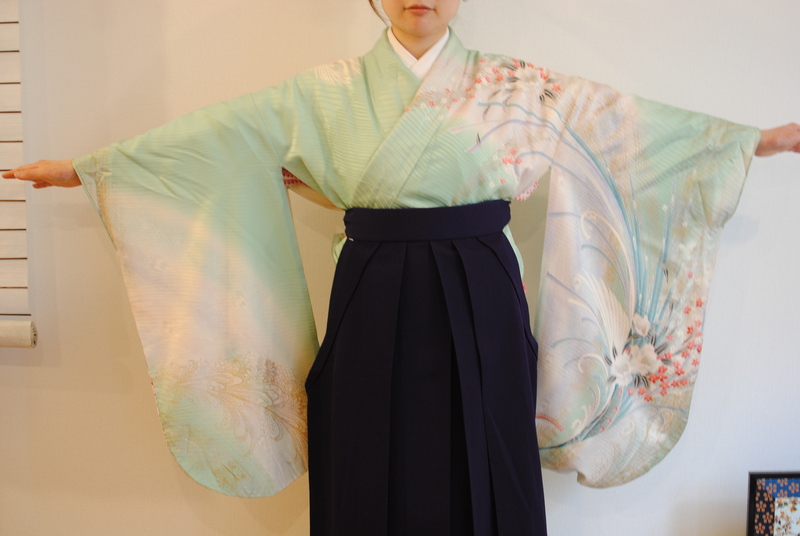 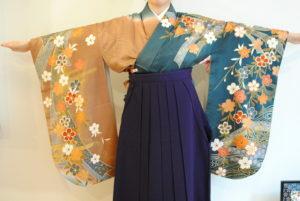 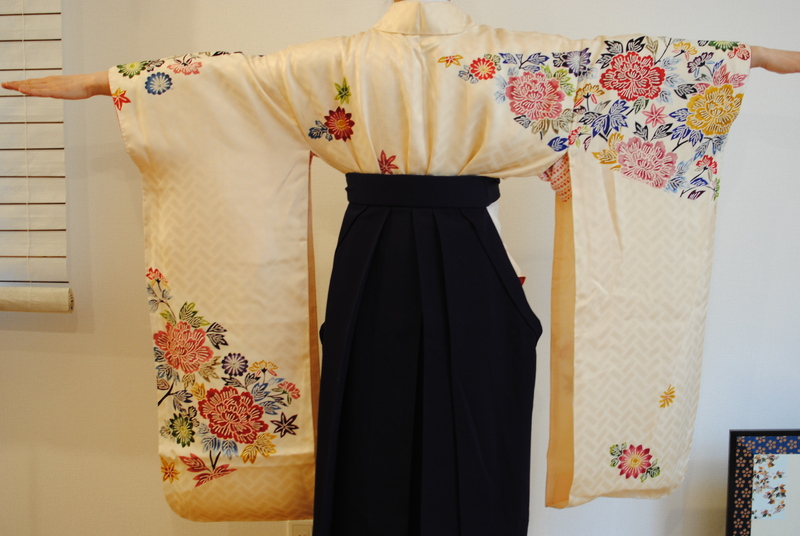 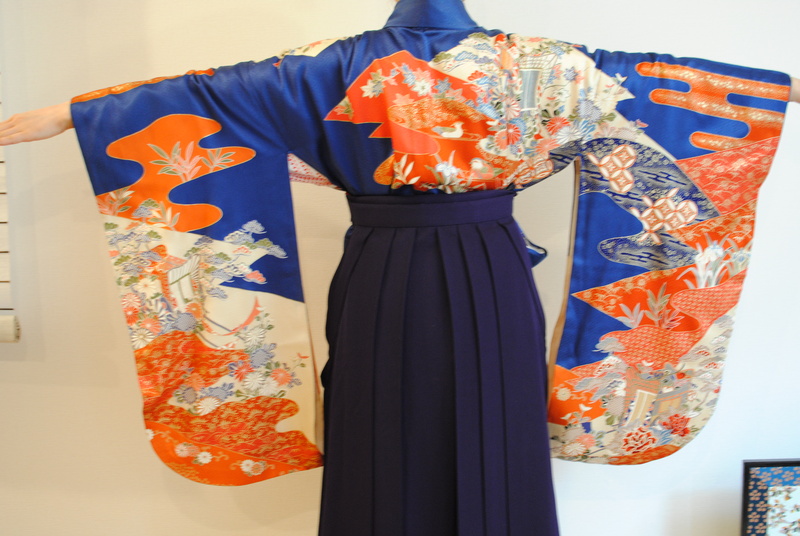 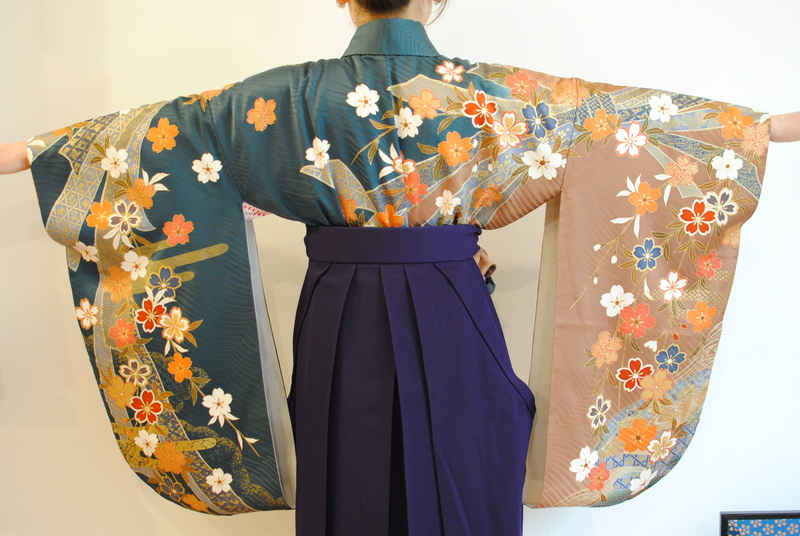 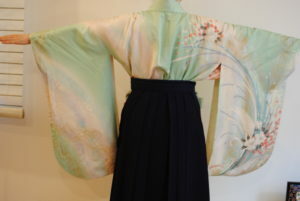 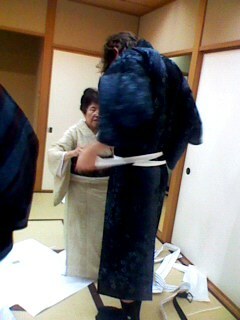 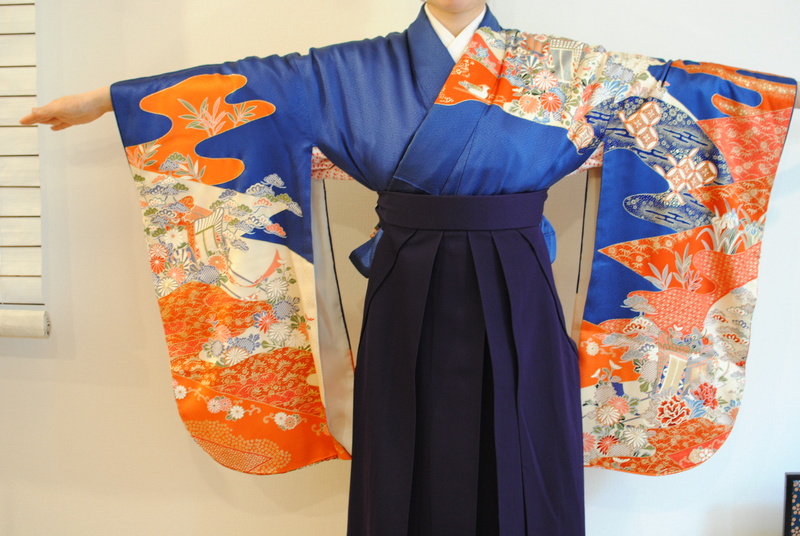 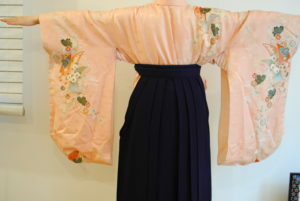 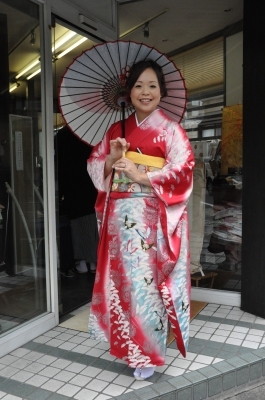 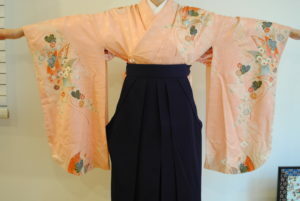 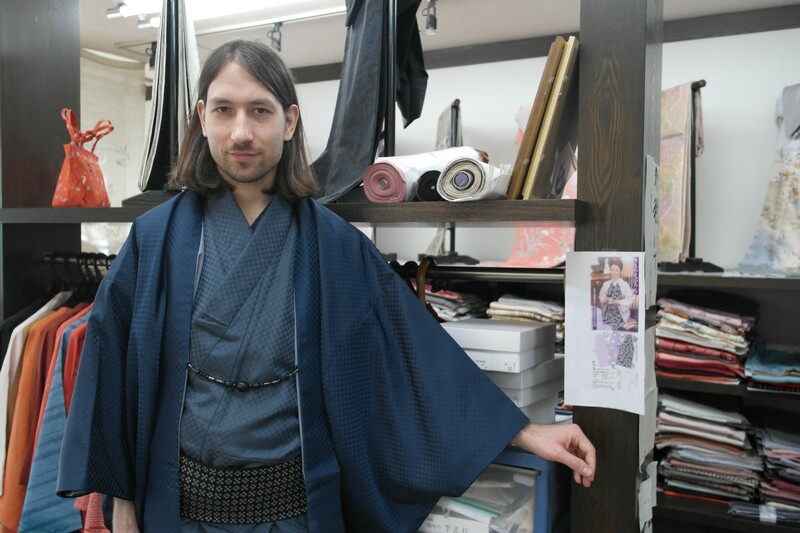 Other shop rent polyester gaudy Kimono and half cut which is traditionally should not be. 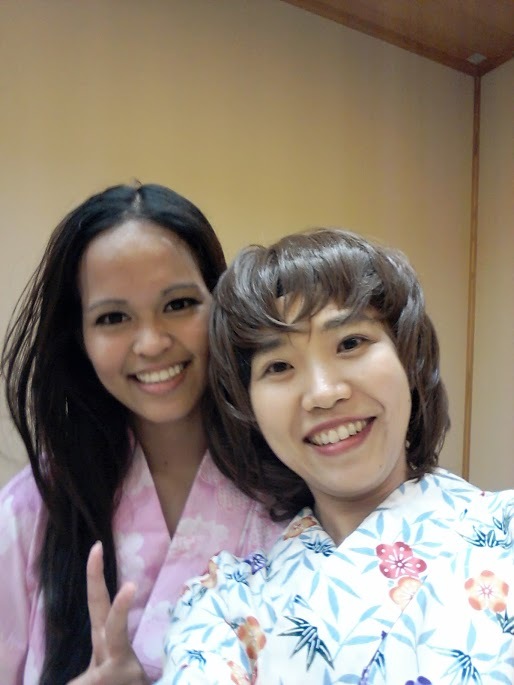 We can also oranaize hair and make up as option. 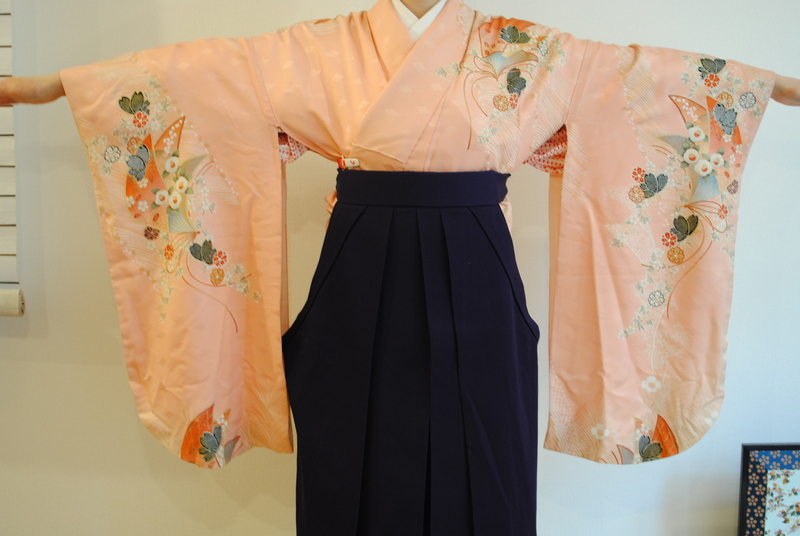 Please contact us for more detail!